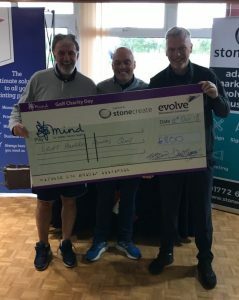 On Friday 12th October, we hosted a charity golf day in aid of Mind, a mental health charity in England and Wales, at Ashton and Lea Golf Club. The day saw over 50 businesses come together to support this amazing charity. This hugely successful event was organised by ourselves and one of our lovely clients, Evolve Document Solutions. The event was also attended by football legends Mark Lawrenson and David Moyes (see below image) who were both there to support this fantastic event. Before the day had started, £800 had already been raised for this worthy cause, with an extra £600 being donated during the course of the day. A total of 17 teams, each with four players took part in 18 holes of golf, with each team given four chances to win some fantastic prizes for ‘nearest to the pin’ and the ‘longest drive’. 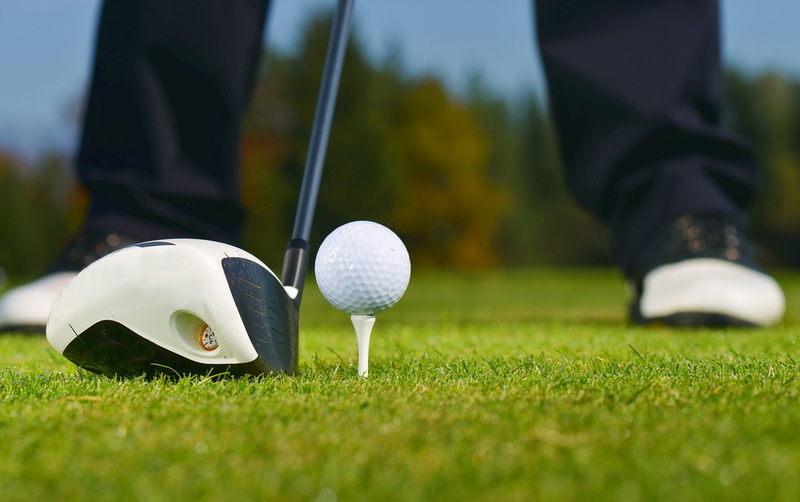 We’re looking to make this golf day an annual event, to bring local businesses together and to raise money for their chosen charities, so watch this space!